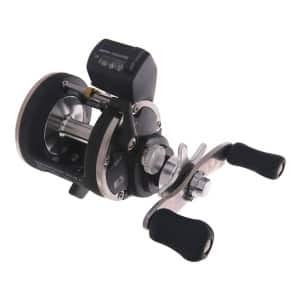 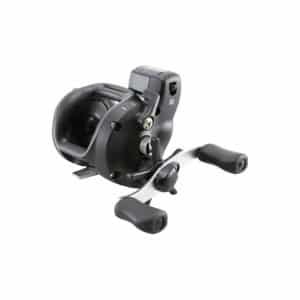 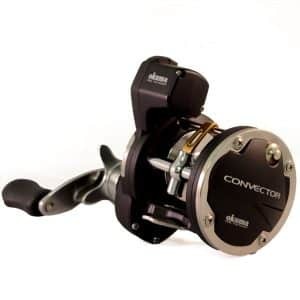 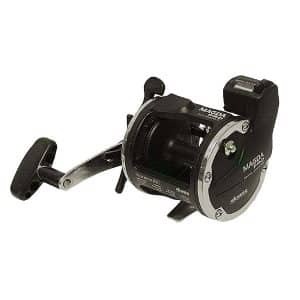 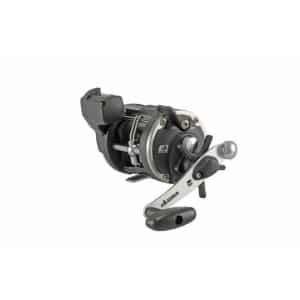 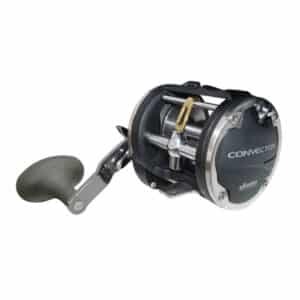 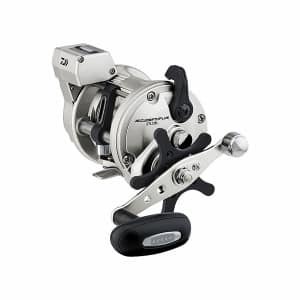 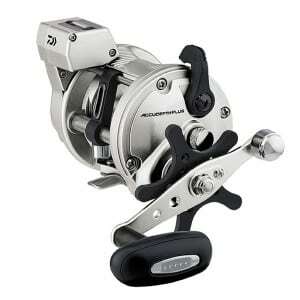 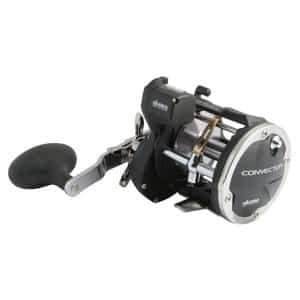 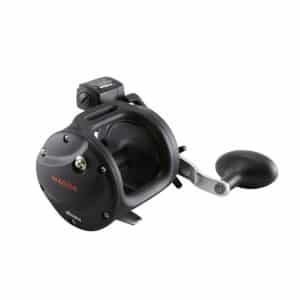 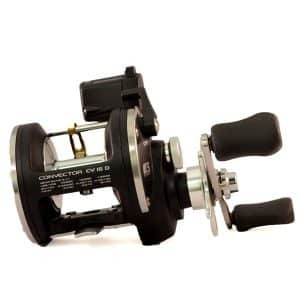 The Okuma Magda Pro 15 DX Line Counter Reel frames are made of lightweight, corrosion resistant graphite. 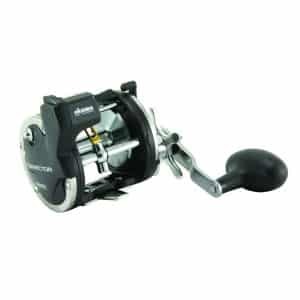 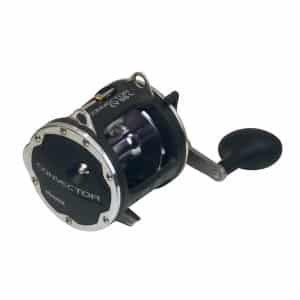 These reels are fitted with precision cut brass gears for extra strength and long life durability. 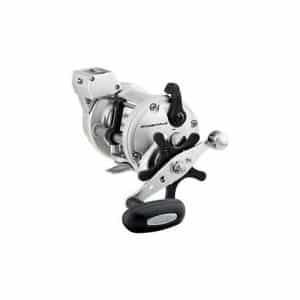 The stainless steel level wind feature distributes the line evenly for a flat line lay, reducing twists and tangles, and the oversized drag provides consistent smoothness and strength. 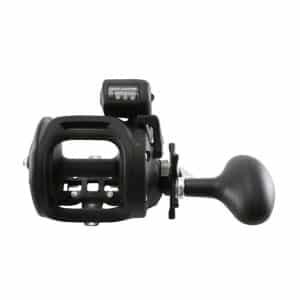 This reel is right-handed retrieve.